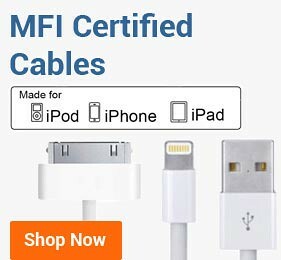 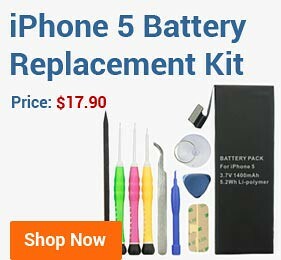 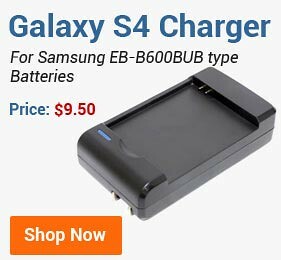 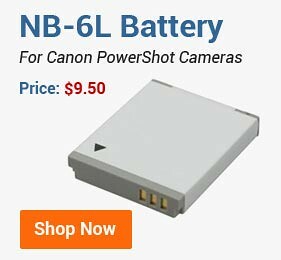 BestBatt.com carries only Grade A cell third party camera batteries, which are made with premium Japanese battery cells, the same ones that are used in OEM Olympus camera batteries. 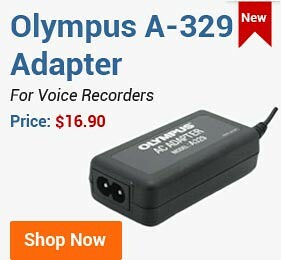 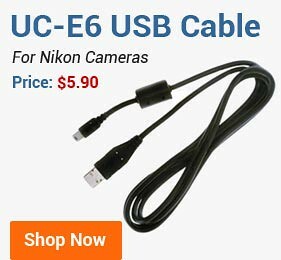 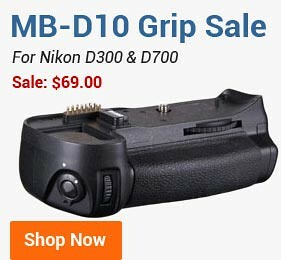 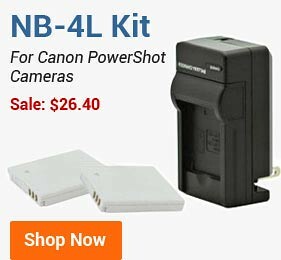 Our Olympus camera batteries have reliable battery life and perform the same or even better than OEM Olympus camera batteries. 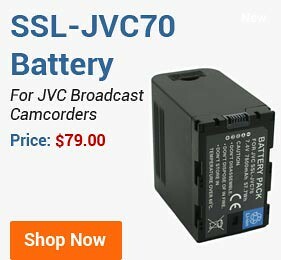 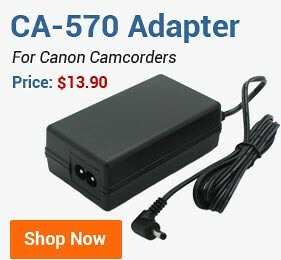 In addition, all our camera batteries come with one-year manufacturer warranty.